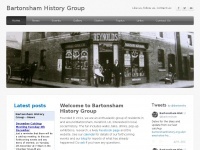 Bartonsham History Group are an enthusiastic group of residents in and around Bartonsham, Hereford, UK, interested in local, social history. 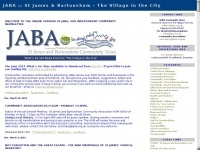 The fun includes walks, talks, drinks, pop-up exhibitions, research and of course this website. 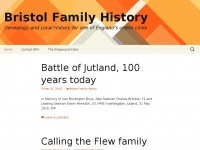 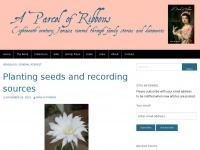 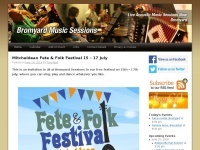 Bristolfamilyhistory.co.uk - Bristol Fa­mily History - Genea­logy and Lo­cal History ..
Ayrshireroots.co.uk - Ayrshire­roots - Pri­me site for tho­se re­searching their ..
Aparcelofribbons.co.uk - A Par­cel of Rib­bons - Eighteenth Cen­tury Jamai­can ..